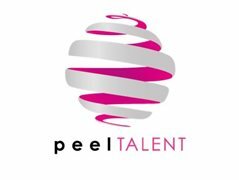 PEEL Talent are seeking Sound Technicians to join our Award Winning Entertainment Teams on-board our international fleet of Marella Cruise ships. Must be able to work well with others. You will be part of our technical team alongside our entertainment production. Knowledge of sound desks etc.